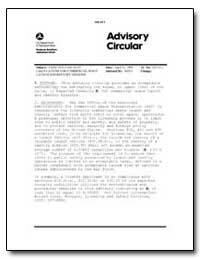 Excerpt: These regulations set forth the procedures and requirements applicable to the authorization and supervision under 49 U.S.C. 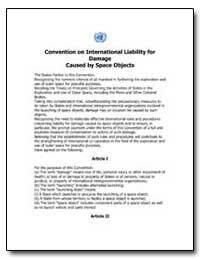 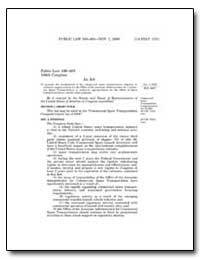 Subtitle IX, chapter 701, of commercial space transportation activities conducted in the United States or by a U.S. citizen. 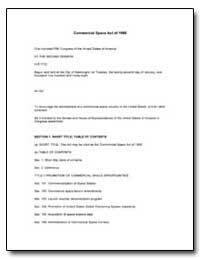 The regulations in this chapter do not apply to amateur rocket activities or to space activities carried out by the United States Government on behalf of the United States Government. 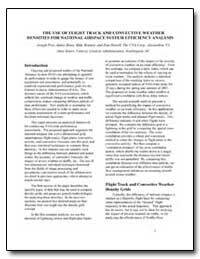 Excerpt: Two methods used for computing Pi are illustrated in Figures 1 and 2. 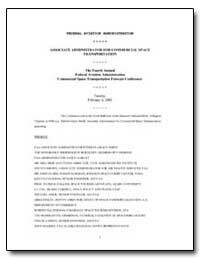 The first method uses the basic equation for a bivariate distribution and the second illustrates a method used when the exposure is time dependent. 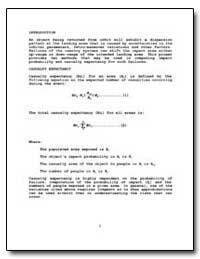 This computation can take many forms other than the examples shown, however, the general equations are applicable. 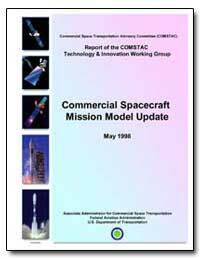 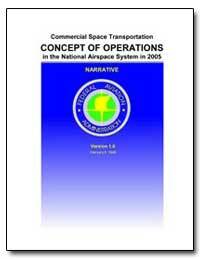 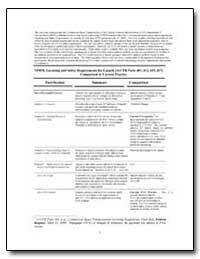 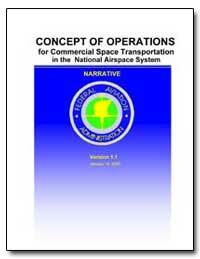 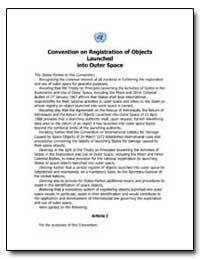 Excerpt: This document provides a conceptual overview of commercial space transportation operations in the National Airspace System (NAS) in 2005 and beyond. 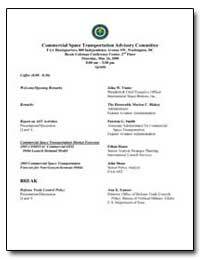 This document is intended to support evolution of a fully integrated, modernized NAS inclusive of commercial space transportation. 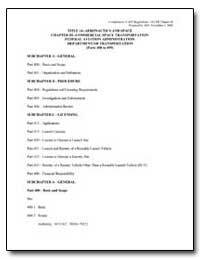 Further, this overview concept will be coordinated in a collaborative manner with industry stakeholders to ensure the viability of the concepts represented. 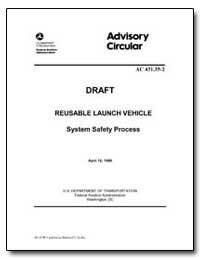 Excerpt: This Advisory Circular is provided for guidance and information on applying a systematic and logical safety process methodology for the identification and control of public safety hazards associated with the operation of Reusable Launch Vehicle Systems. 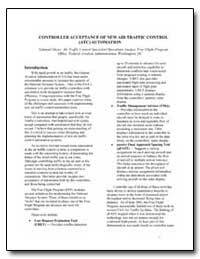 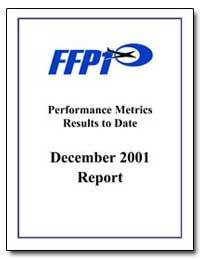 The methods and procedures described herein provide an acceptable approach to system safety methodology. 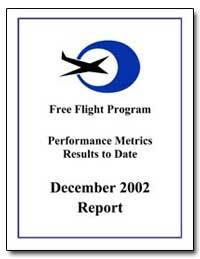 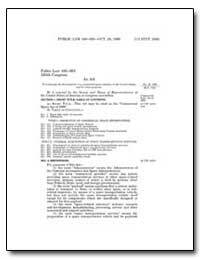 Other approaches that fulfill regulatory objectives may be acceptable to the Federal Aviation Administration.